GTAGAMES - PS4. INJUSTICE 2. EM INGLÊS. NOVO. PS4. 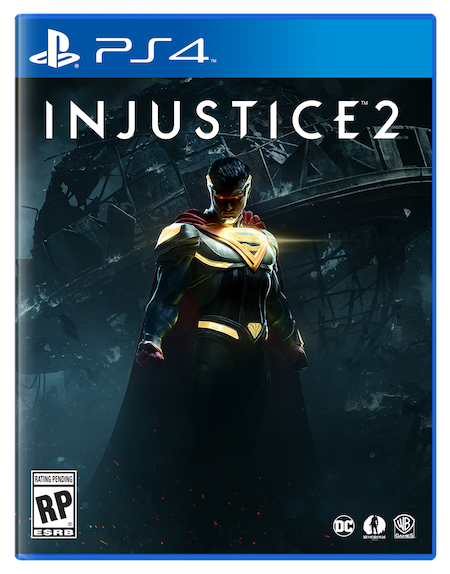 INJUSTICE 2. EM INGLÊS. NOVO.